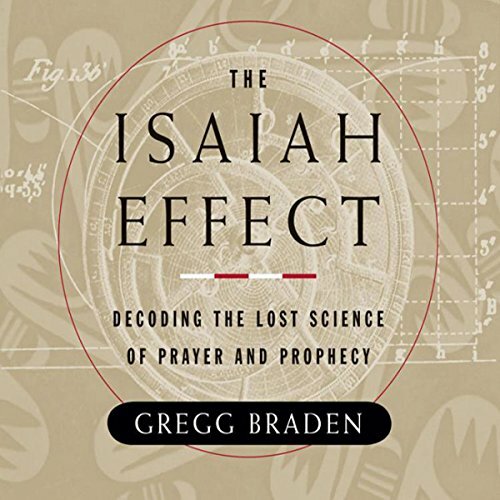 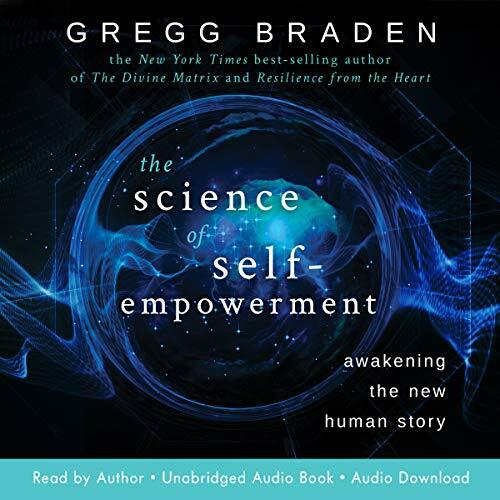 Showing results by author "Gregg Braden"
Is it possible that the choices you make in every moment of every day have a direct effect on the world around you? 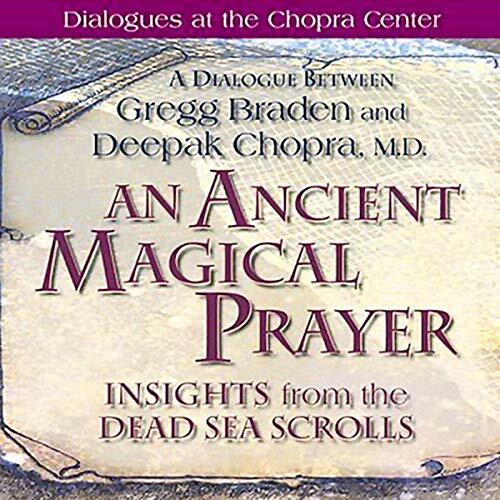 Could it be that our ancient ancestors left precise instructions for us on how to use our choices to bring healing to our bodies and lasting peace to our modern world? 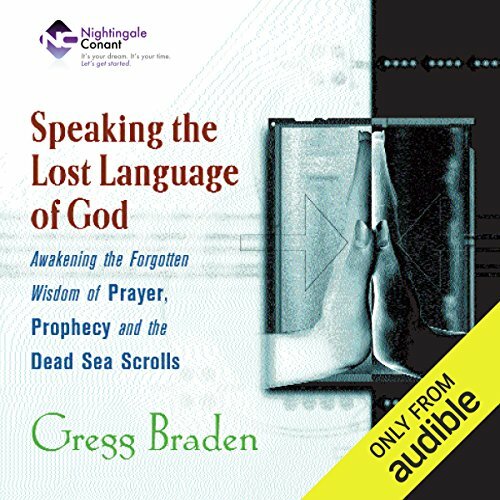 In Speaking the Lost Language of God: Awakening the Forgotten Wisdom of Prayer, Prophecy, and the Dead Sea Scrolls, you'll discover that the answer to these and similar questions is a resounding "Yes!" 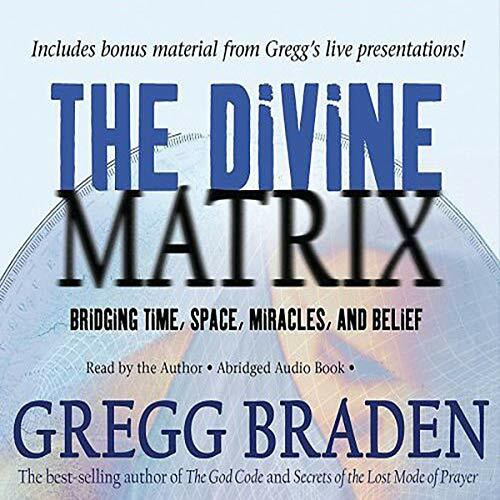 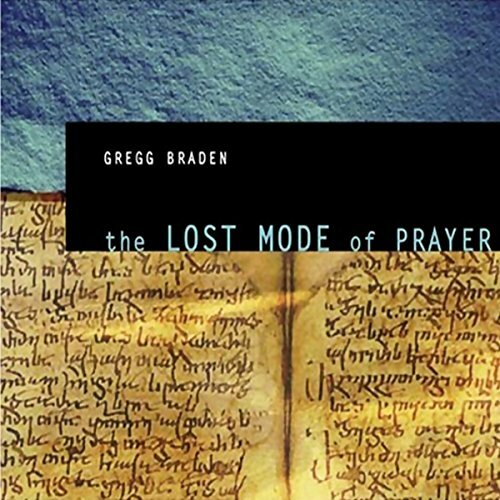 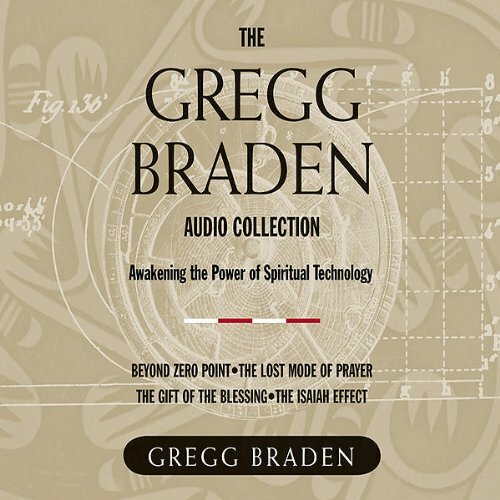 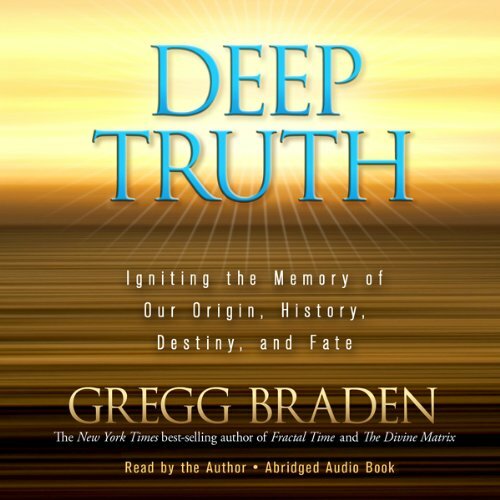 Narrated by: Gregg Braden Ph.D. 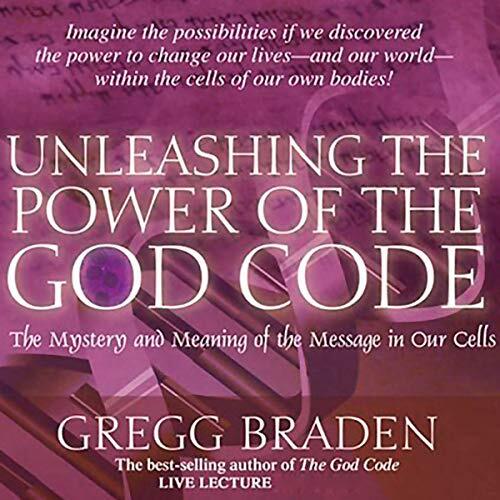 Sometimes we find the solutions to life's deepest mysteries in the most unlikely places. 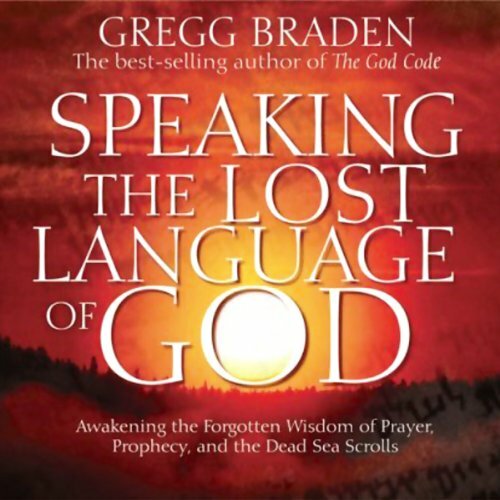 In hindsight, we often find that the most elusive answers were, in fact, right before our eyes. 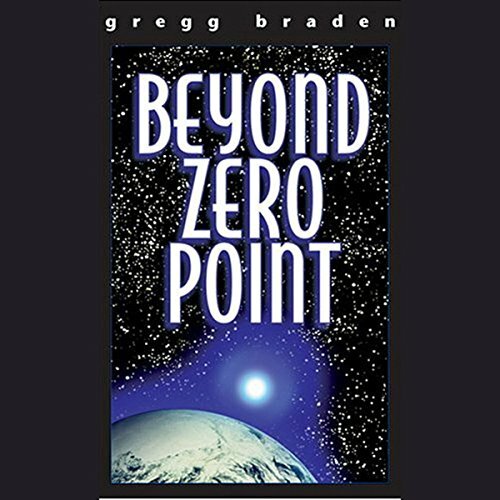 We simply didn't recognize them. 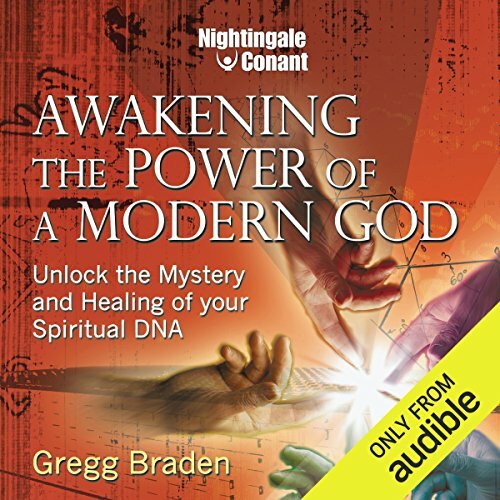 Awakening the Power of a Modern God: Unlock the Mystery and Healing of Your Spiritual DNA deciphers the great spiritual mystery of how we interact with the forces of creation. 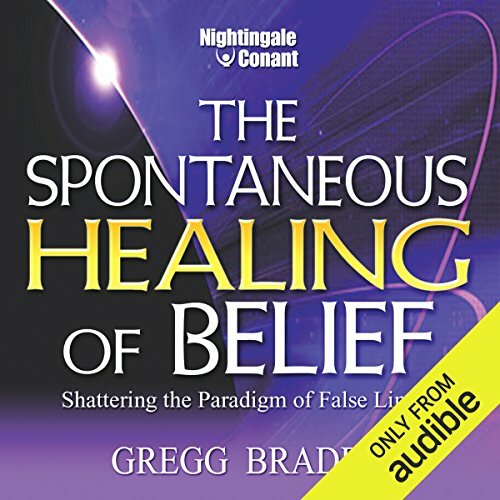 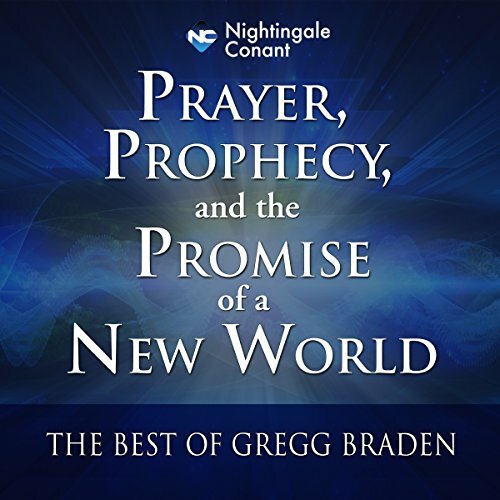 Gregg Braden, a renowned scientist, scholar and best-selling author of three previous Nightingale-Conant programs, presents to you his life's work. 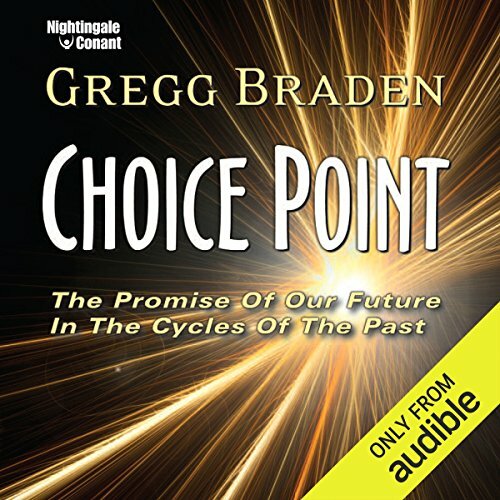 In Choice Point, Gregg merges science and spirituality in a way that's new for him, new to you, and something the world has never experienced before. 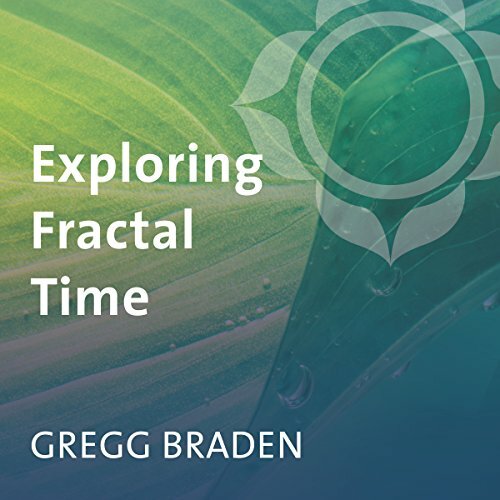 Get ready to embark on a new way of thinking and being. 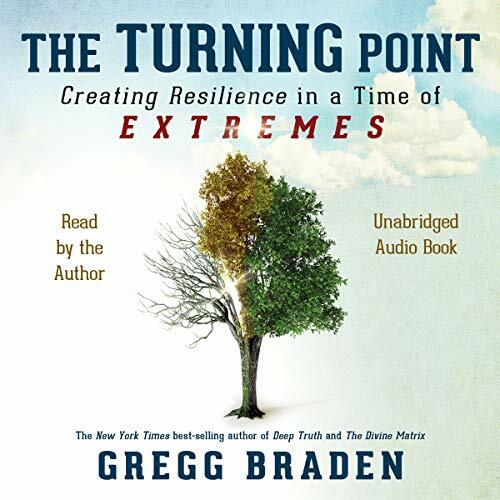 In times of great pain and upheaval, people's minds turn to "the end of the world." 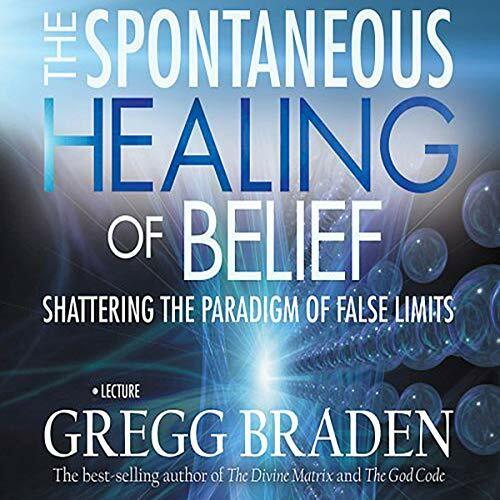 According to author Gregg Braden, this is one of those historical moments - a period of change and turmoil that summons intense anxiety and causes us to wonder if we are approaching the culmination of human history. 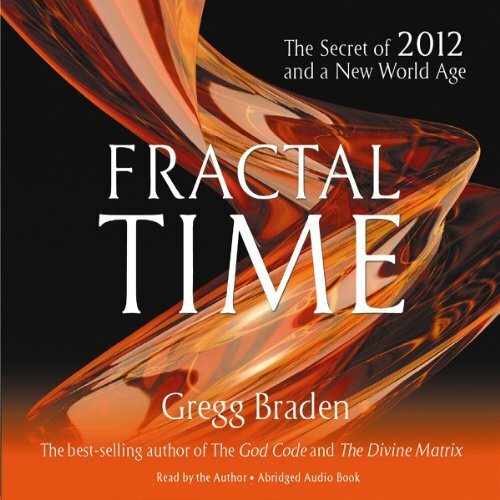 And yet, many cultures both ancient and contemporary believe that there is no such thing as an end time - that in fact, history doesn't move in a straight line toward a single destination, but in a series of ever-more-complicated fractal cycles.